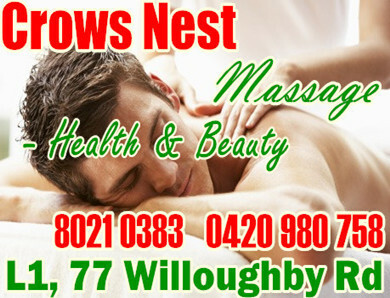 Please come in and relax with beautiful ladies for fantastic massage service! You deserve it! Do you have aching neck, shoulder or back? Do you have stress, tension or irritability in your life? Do you need remedial or relaxation massage? Do you just want to be cheered up or pamper yourself?